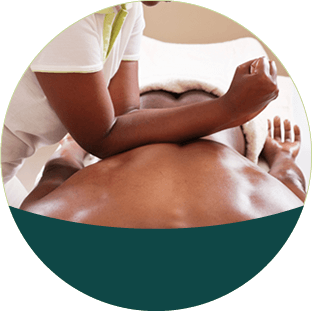 At Dawson’s Stress Reduction in Oakland, I specialize in providing on-site, and work site massage therapy. 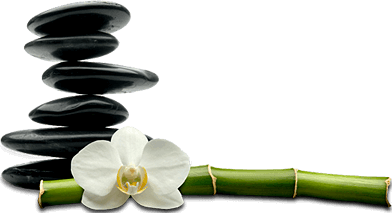 I became a certified massage therapist in 1985 and graduated from the National Holistic Institute in 1986, one of the largest massage schools in California. With 33 years of experience. I offer competitive prices, personalized attention, and convenient locations in Oakland at 2939 Summit Suite #202. 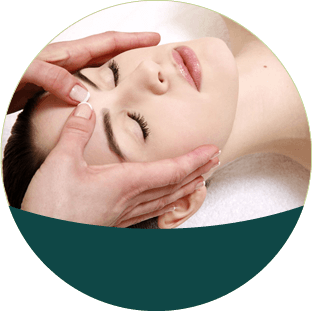 My initial consultation is free of charge with flexible hours to meet your needs. 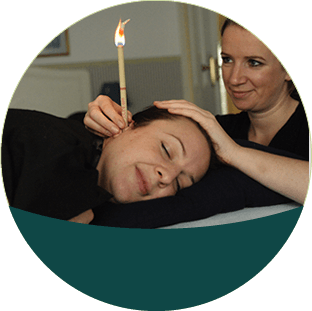 From ear candling to deep tissue massage, I utilize a variety of techniques to provide a soothing experience. 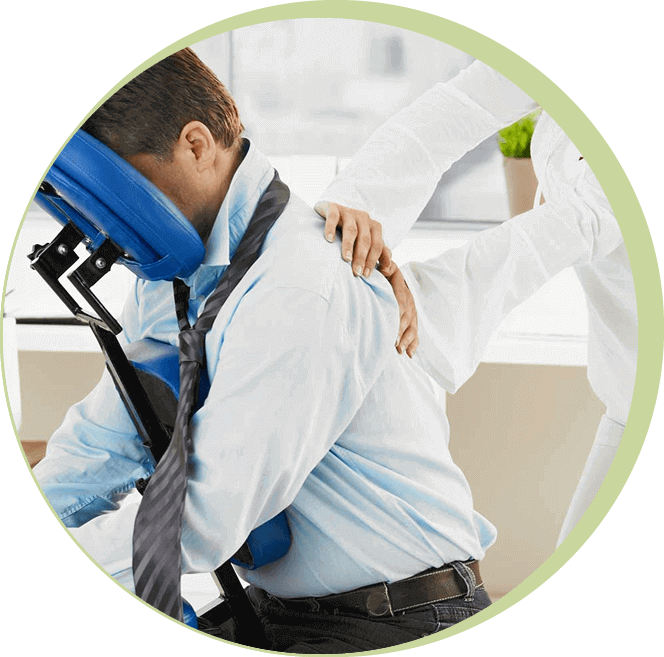 I also provide deep tissue and sports massage for chronic and or acute pain issues. Contact me for more information. © 2019. Dawson’s Stress Reduction. All Rights Reserved.